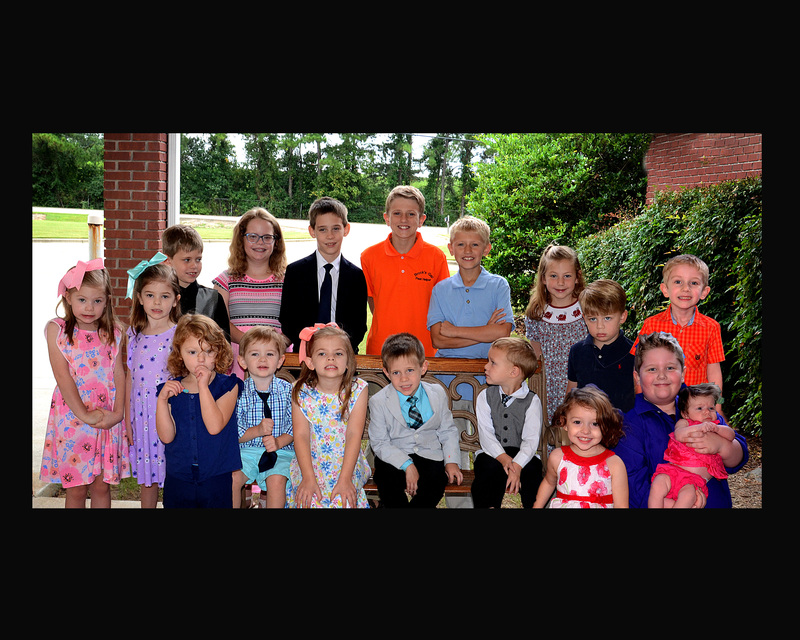 The Pine Lane Church of Christ welcomes you to our web site. We are located in the Birmingham – Bessemer - Hoover areas of Alabama. If you are visiting in the area, or passing through, please take time out from your journey to come to one of our services. If you live in our area, we ask that you consider worshiping with us on a regular basis. 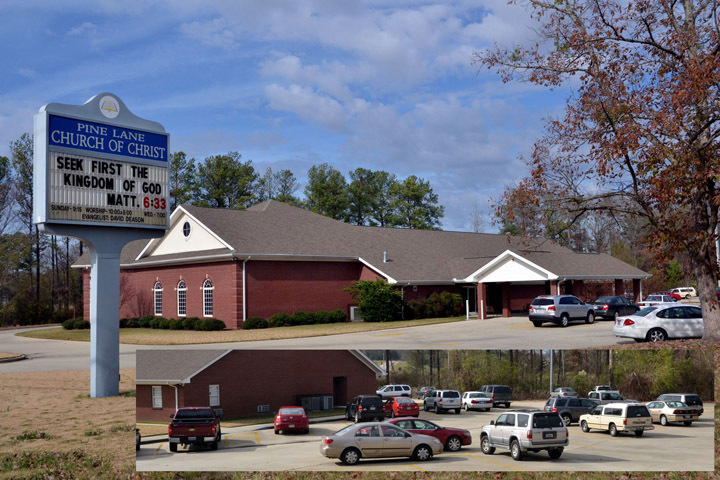 The Pine Lane church of Christ is a group of Christians who follow Christ in name, in doctrine and in faith. We try hard to maintain the identity of the church established in New Testament times even though our members live in the modern age. We turn to the Bible for answers on how to become a Christian, how to live as a Christian and how to worship God as a Christian. The Pine Lane church of Christ is undenominational which means we are not part of any other religious organization. We are non-institutional which means we do not own, support, or finance any health, social or charitable oriented institutions. We are independent which means we are not under any local, regional, or national headquarters arrangement. Feel free to browse through our web site. If you have a question or comment, please contact us. * Free Audio Bible: Click the listen and you are instantly listening to the daily devotional plan. You can also look up and listen to any passage you want using the English Standard Version (ESV). Click on the Bible, select your passage, and click on the speaker icon. After you’ve watched, read or listened to the content, be sure to share it with your friends via Twitter, Facebook, or email. 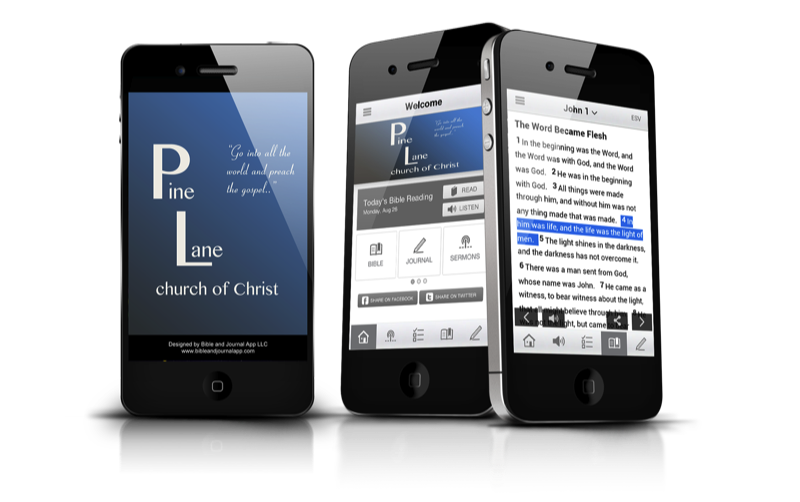 * Facebook Share: You can share a Program, Video, Bible passage, reading plan, journal entry or just a note with ease. 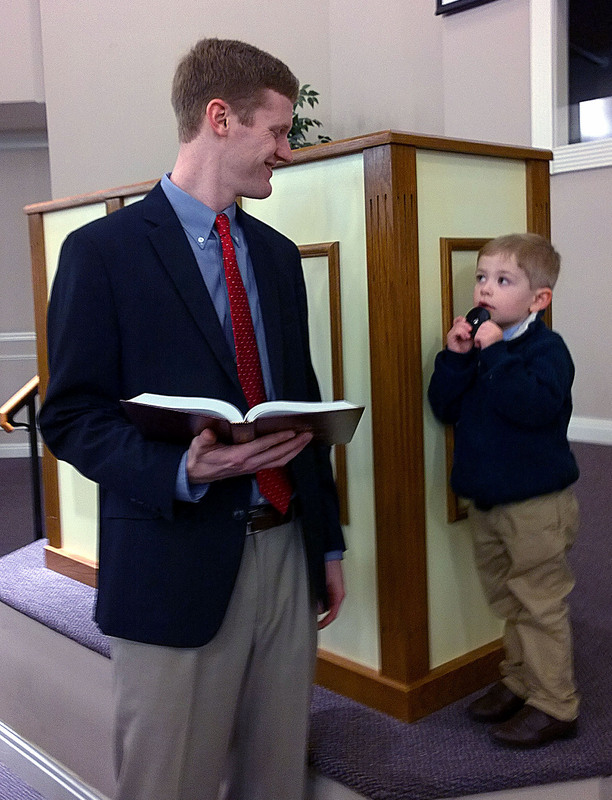 * Twitter Share: You can share a Program, Video, Bible passage, reading plan, journal entry or just a note with ease. Never to young to learn.